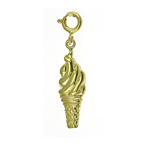 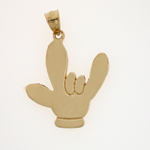 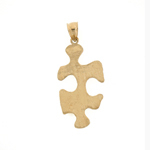 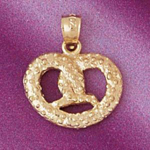 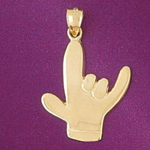 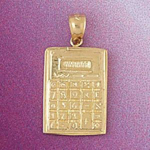 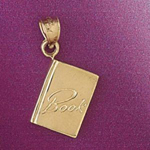 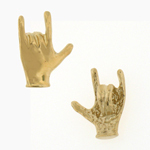 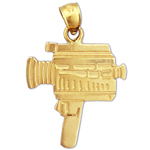 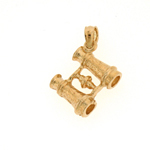 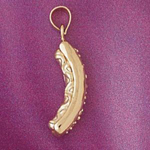 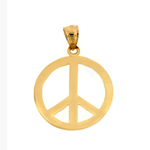 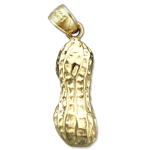 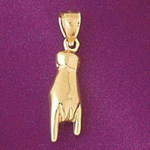 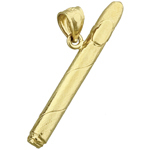 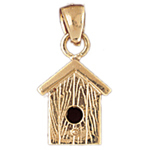 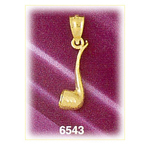 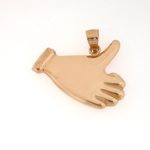 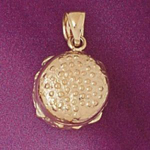 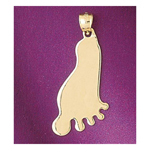 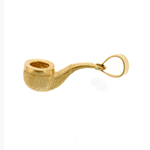 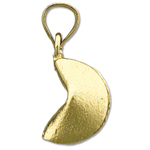 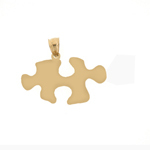 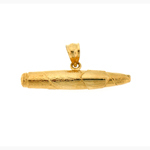 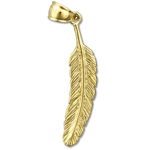 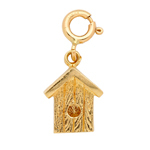 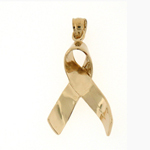 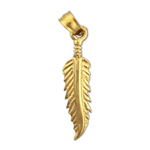 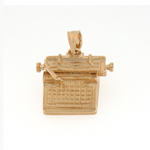 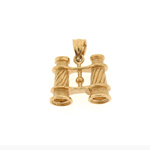 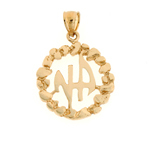 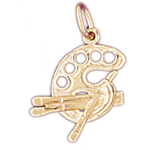 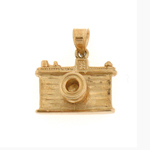 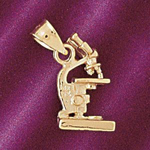 Nothing says charming jewelry quite like 14k gold charms from 14kzone.com. 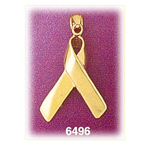 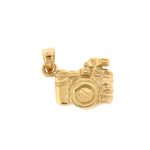 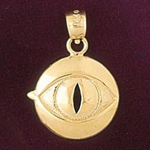 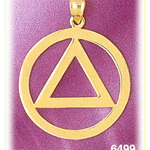 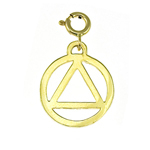 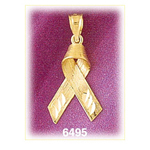 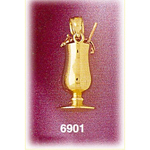 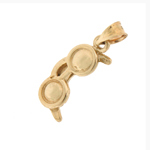 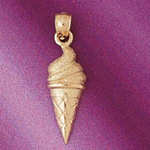 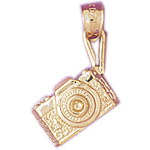 Gold Charms are the perfect touch to any jewelry collection. 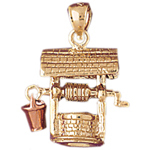 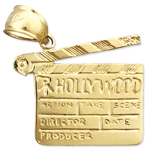 Charms tell fascinating tales of hobbies, professions, sports, vacations, jobs, holidays and more in the form of luminous 14k gold to dazzle your favorite charm bracelet or necklace.